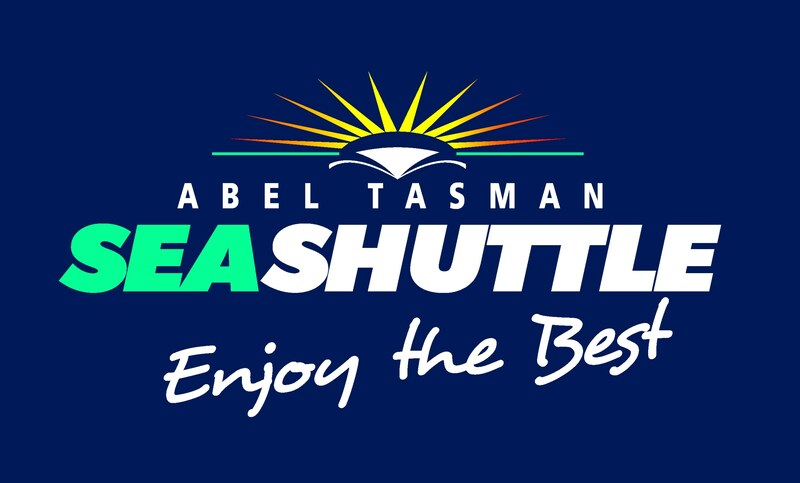 Abel Tasman Sea Shuttle welcomes you to discover the wonders of our beautiful region. Travel on past golden sandy beaches and crystal-clear waters of the world renowned bays. Stay on board for a scenic cruise, disembark at the beach of your choice, take a walk or enjoy a picnic.Our trips will offer you superb views of the Abel Tasman National Park, while travelling on clear, blue water enjoying a coffee or a late afternoon drink. We have purpose-built catamaran water taxis, with easy walk on-walk off access for all age groups. We pride ourselves in catering for the youngest to the eldest in every family.Sit back and relax as we depart up to 4 times daily and view world-famous Split Apple Rock, New Zealand fur seals and a spotted cormorant nesting colony along with plenty of photo opportunities along the way. If, on the odd occasion, the weather changes while we are out, every passenger can be comfortably seated inside and still see the sights of the Abel Tasman in a covered environment for the ultimate in comfort.Our bus departs daily from Nelson to Kaiteriteri and connects you with one of the Sea Shuttle vessels into the Abel Tasman National Park, returning at the end of the day. Refer to our website for travelling times and other activities we can offer through the park..